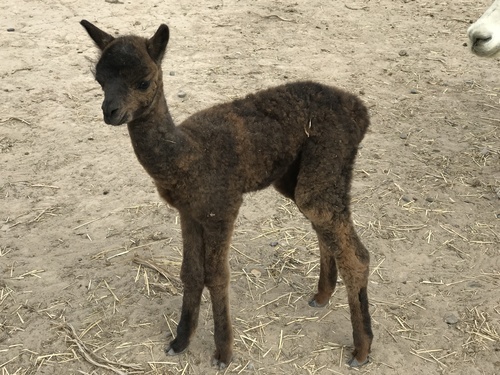 This beautiful appaloosa girl has excellent fiber characteristic with incredible density and staple length. 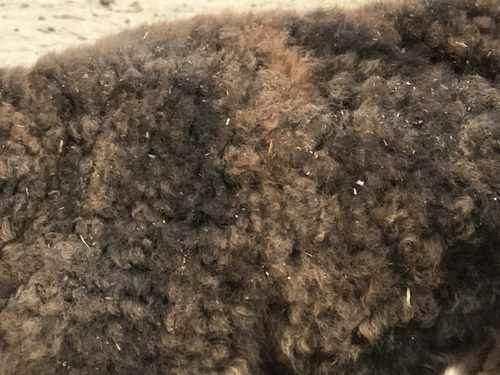 Rosie was 180 pounds after shearing with nearly 10 pounds of fiber. Rosie has excellent confirmation and bite and is so friendly, a nosey girl, :-). Update: Rosie had a beautiful healthy 18 pound baby girl. She appears to have white streaks and spots throughout her fawn blanket. 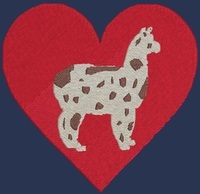 Her fleece is absolutely amazing. The moment I have been waiting for, for more than four years has finally arrived. 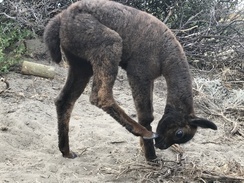 The beautiful cria born to Dillon and Rosie. 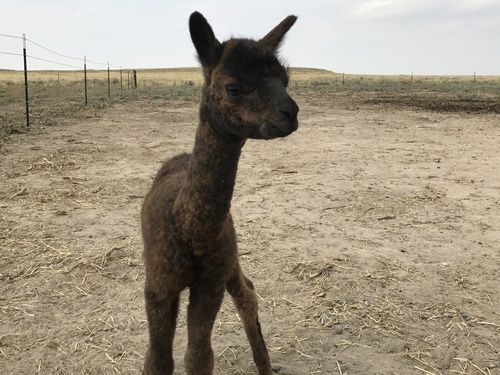 Born on August 6, 2017 at approximately 17 pounds, Welcome Mahalia of ZAlpaca Ranchoz. Yes, Dillon does it again, another girl and she has stunning color and fleece. 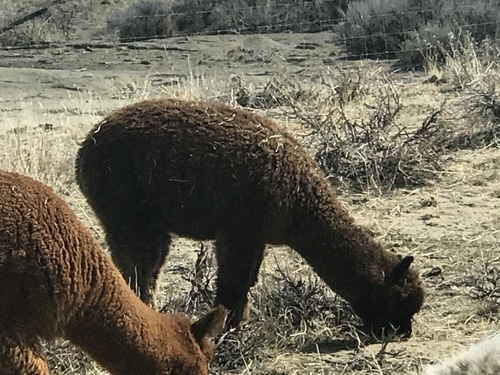 She appears to have the pattern of Rosie and Dillon but has at least four colors in her coat, Light Brown or Dark Fawn, Black, Dark Brown, Silver Grey, and Rose Grey. Absolutely Amazing!!! Thank you again Ms. Terri!!! It doesn't appear our Dillon can put out boys, LOL.